Joe has almost 40 years of investment experience having purchased his first stock when he was 21. 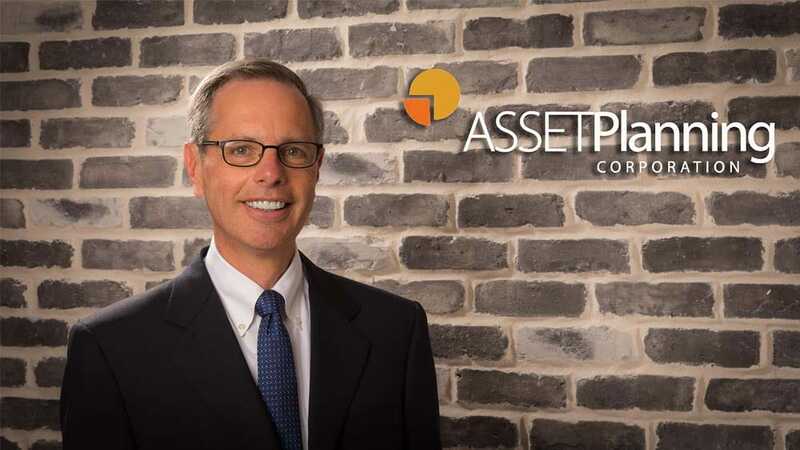 His decades of experience in the various facets of finance and operational roles at Texas Instruments, Compaq Computer (now Hewlett Packard) and a small family-owned business serves him well in his multiple roles at APC. Joe’s energy and wide-ranging expertise bring a valuable dimension to the APC team. In his role as Vice President, Joe helps manage the operational, planning and investment side of APC. Joe is a graduate of Bentley University (B.S. in Accounting) and has a master’s in business administration (MBA) from the University of Texas at Austin. He is a Certified Financial Planner™ and a CPA. He is also a member of the Financial Planning Association and the American Institute of Certified Public Accountants. Joe and his wife, Carol, have four children and two grandchildren. They enjoy serving in their church and the community, eating healthy meals, exercising and being with family. He is passionate about financial planning, helping and encouraging individuals and families to pursue their financial goals. He also subscribes to the investment philosophy of the likes of Jack Bogle and Warren Buffett. Worth should be measured by what we give away, not by what we keep.